For more information about our services, give us a call or fill out this form. 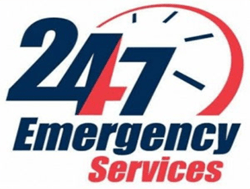 If you have an emergency locksmith need, we are open 24 hours! 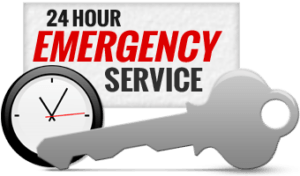 Ben’s Locksmith offers reliable and competent locksmith services.We provide high-quality lock and key services 24 hours a day, seven days a week. © Ben’s Locksmith 2018 | All Rights Reserved.